The Viewlorium: The Cat is Back! If you think that cat gifs and memes as comedic relief are just a recent trend in social networking sites, you may want to think again! Cats have been tickling pop culture’s funny bone for quite some time. 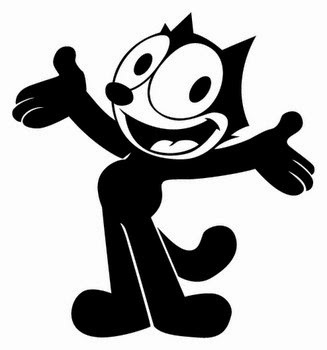 Felix the Cat, for one, was all the rage in the 1920s, and even more entertaining felines were in the limelight in the ‘60s. Hanna-Barbera, one of the most successful animation outfits around the globe, released an animated series called “Top Cat” in 1961. The street-smart Manhattan alley cats were led by Top Cat as they tried to outsmart the local cops – particularly beat cop Charles “Charlie” Dibble of the NYPD. 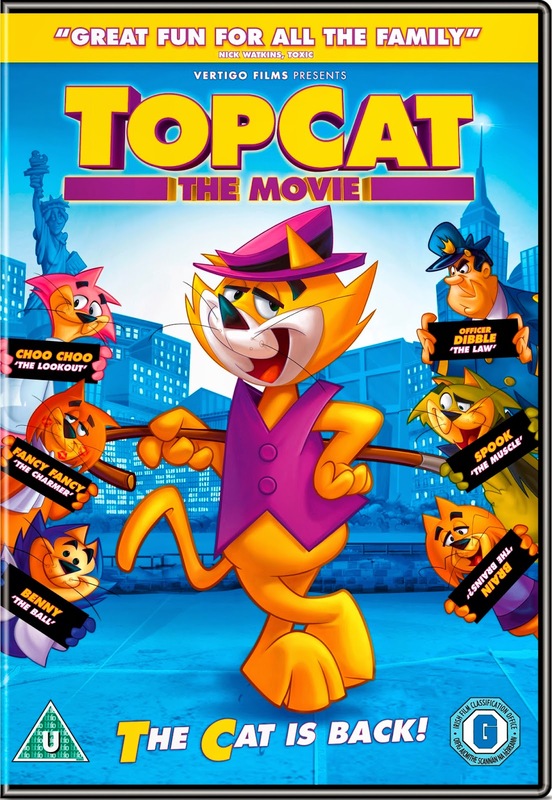 Making an adaptation of a classic favorite can be tricky, but thanks to ingenious use of classic Hanna-Barbera animation techniques and authentic New York sounds and sights, “Top Cat: the Movie” remains true to its source material while bringing a fresh twist to the beloved gang. If you’re craving a blast down memory lane with old and new “Top Cat” characters alike, fun, laughter and excitement await you and your family in this animated adventure, which you can view totally free at Viewlorium.com. If you’re not in the mood for cartoon cats, don’t sweat: Viewlorium.com has plenty of other offerings. You can get your international spy action fix by watching the modernized adaptation of the “3 Musketeers.” Or, if you’re more in the mood for unadulterated monster mayhem, check out “Zombie Wars”. Whatever your fancy, you can still find something to watch. So log on and enjoy!